« More Ups and Downs. 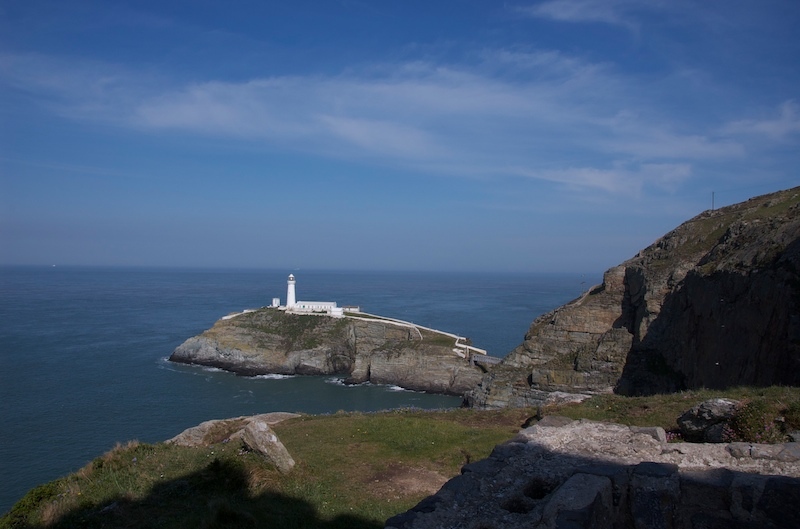 Spring Break – Day 4.� Time to tackle Anglesey for the first time and to begin with, the South Stack Lighthouse. 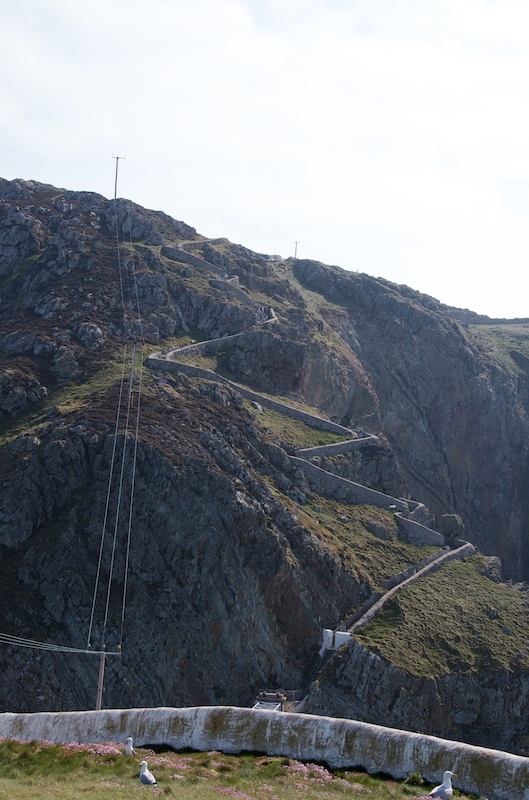 There are 400 steps down the cliff and then there are then another 100 to climb up inside the light house. It’s a spectacular stretch of coast and well worth the effort – it just remains to be seen if I can still walk tomorrow! 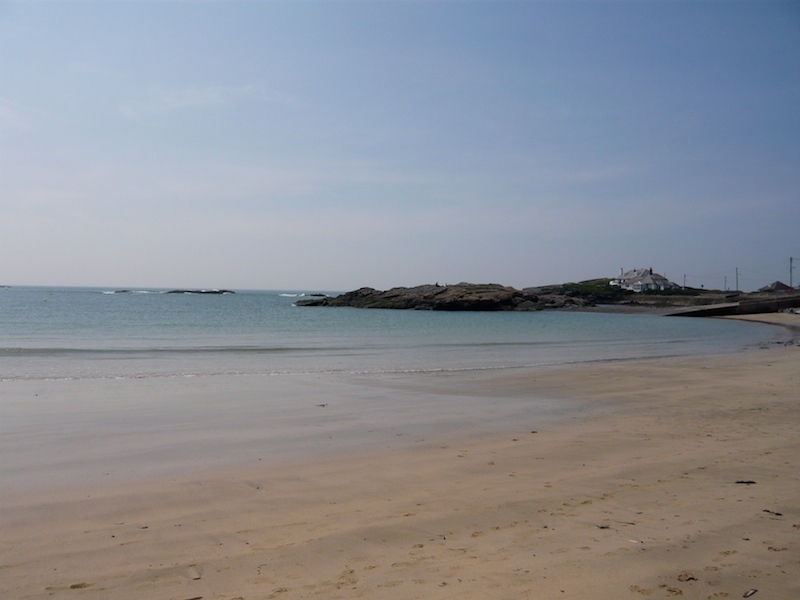 Next, I planned to spend some time on the beach at Trearddur Bay, which I seen described as one on of Angleseys premier beaches. Well it’s a nice enough beach but it’s let down by it surroundings and the total lack of any facilties.� It almost as if the local council know it’s shortcomings and are embarased by it as there is next to no signage from the main road. I had lunch, read a book for a bit and then moved on. Finally, I ended up at a National Trust property, Plas Newydd. 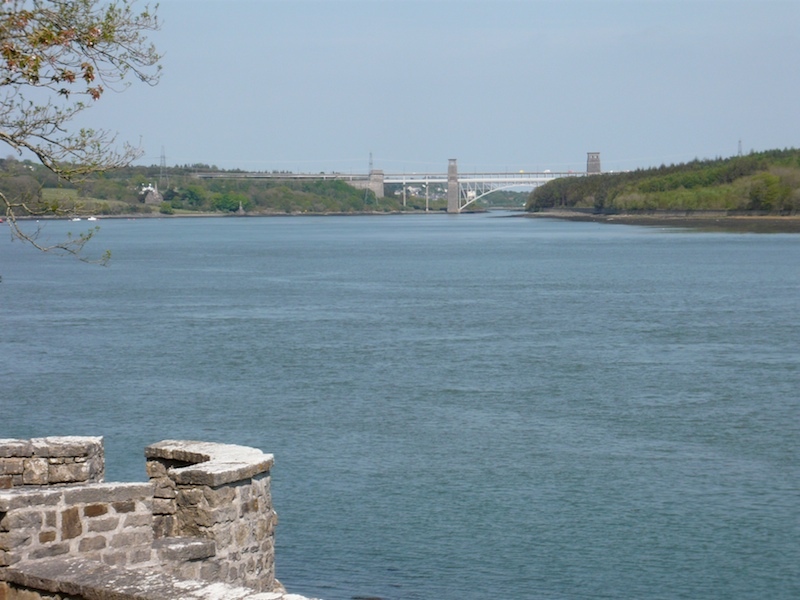 It’s a great location with walks along the banks of the Menai Staits and inland though gardens and woods. Overall, I was impressed with my first visit to Anglesey – the coast has a lot more character that the rather bland coast of mid Wales.